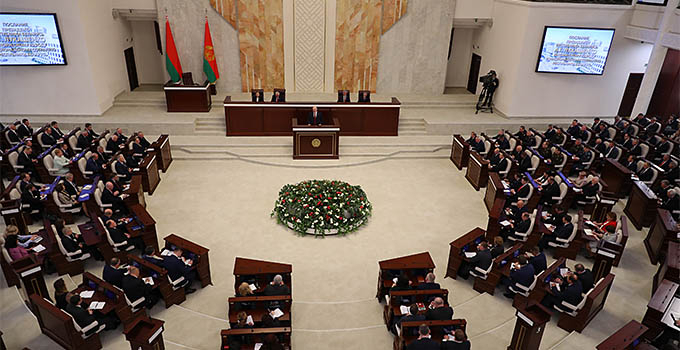 MINSK, 13 March (BelTA) – The 2nd European Games Minsk 2019 represent an opportunity for every Belarusian to become part of a large-scale event of the continental level. The statement was made by Minsk European Games Organizing Committee (MEGOC) CEO George Katulin in a welcome word released 100 days ahead of the games, BelTA has learned. According to George Katulin, the 2nd European Games Minsk 2019 is truly a nationwide event because the scale of the games will be the highest on record in the history of modern Belarus. The 2nd European Games will last for ten days and will feature competitions in 15 sports and 199 medal events. The games are expected to gather representatives of 50 countries of the Old World, over 4,000 athletes, over 1,000 accredited reporters, and over 200 television cameras for broadcasting the events internationally. The total volume of broadcasting from the sport arenas will exceed 500 hours. George Katulin noted that over 8,000 volunteers selected from over 24,000 candidates from all over the world will make an invaluable contribution to the 2nd European Games Minsk 2019. The games will also attract dozens of thousands of foreign guests, who will come to Minsk to appreciate not only the sports but also the cultural program of the forum. 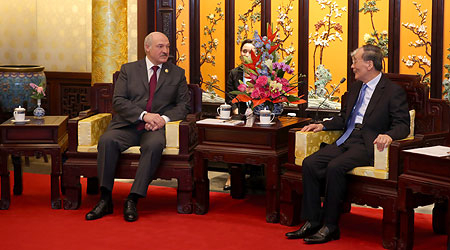 They will be able to get familiar with Belarus or rediscover the country. George Katulin said that the games represent an opportunity for every Belarusian to become part of a continental-level event. It will be an opportunity to tell not only Europe but the world about Belarus since millions all over the globe are going to watch the competitions in Minsk in June 2019. According to the source, a new stage in preparations for the games is about to begin. Hundreds of professionals from various industries have already done a colossal amount of groundwork. The project will leave a trace in the form of considerable material and immaterial legacy: streets, roads, and the transport network will be modernized, the rolling fleet will be renewed, the sport infrastructure and the urban one will be improved, healthcare will be improved, the HR potential will be beefed up, interaction will be established at all levels of the government. 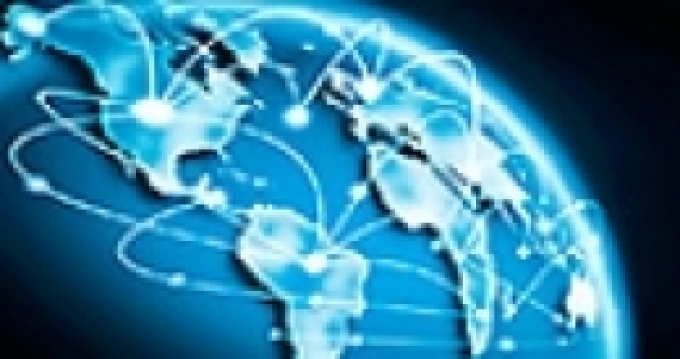 It can be used later to implement other large-scale projects. 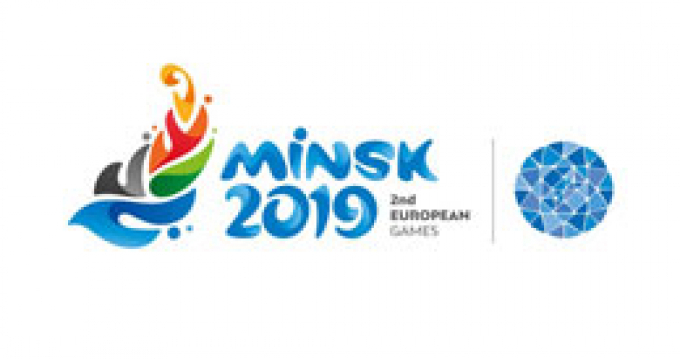 The 2nd European Games will take place at 12 sport venues in Minsk on 21-30 June 2019. Over 4,000 athletes from 50 countries will compete in 199 medal events in 15 sports. Competitions in eight sports will be qualifiers for the 2020 Summer Olympics in Tokyo. Competitions in badminton, boxing, canoe sprint, and judo will be held in the format of European championships.